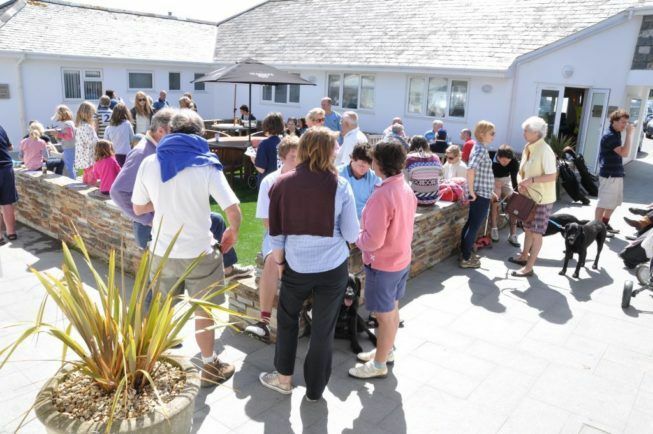 We pride ourselves on providing a warm, friendly welcome. 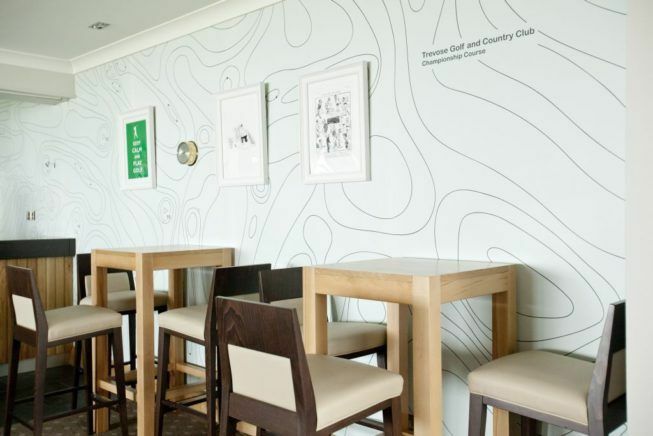 With its spacious, modern and comfortable interior, complete with air conditioning and a generous sized bar the Clubhouse provides the setting for a lively social scene. 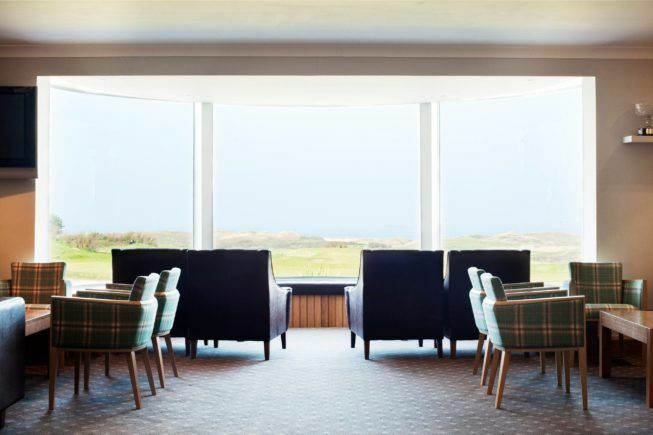 The centre piece is the huge bay window with its breathtaking views over the golf course and out to the Atlantic Ocean. Sit back, relax and immerse yourself in a view that will take your breath away. 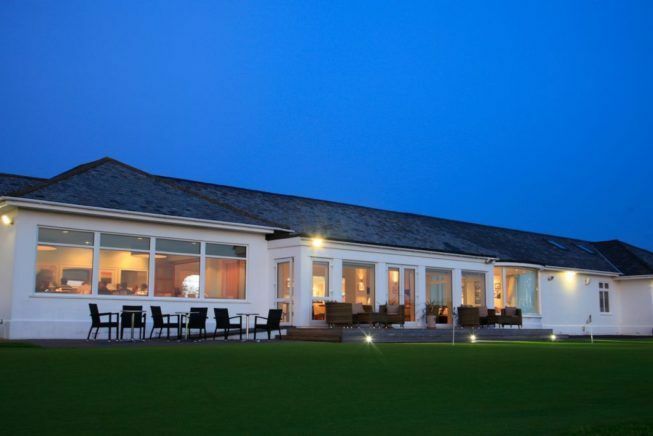 Leading directly from the bar are the golf shop, games room, men’s locker room and ‘Constantine’ Restaurant. The bar is open to temporary and full members during the local and public house licensing hours of the district. 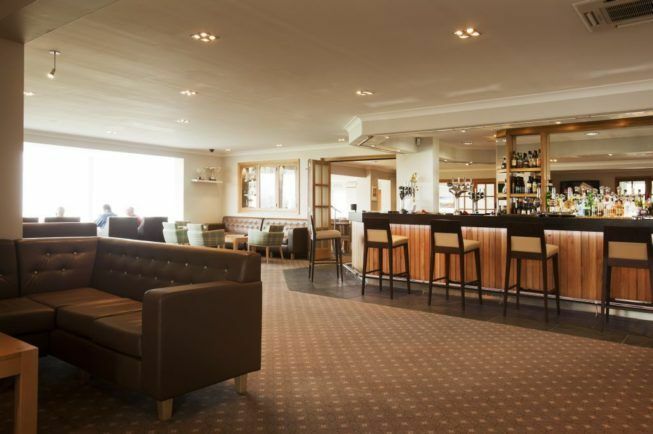 Our reputation is built around our promise to deliver first class hospitality and an engaging, welcoming social atmosphere. 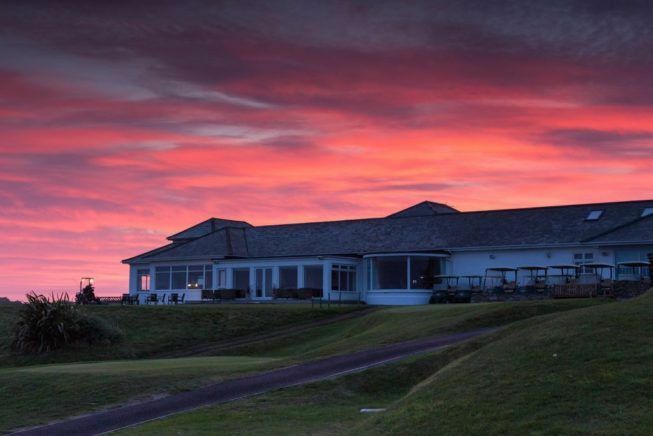 The Clubhouse is the heartbeat of our Club. 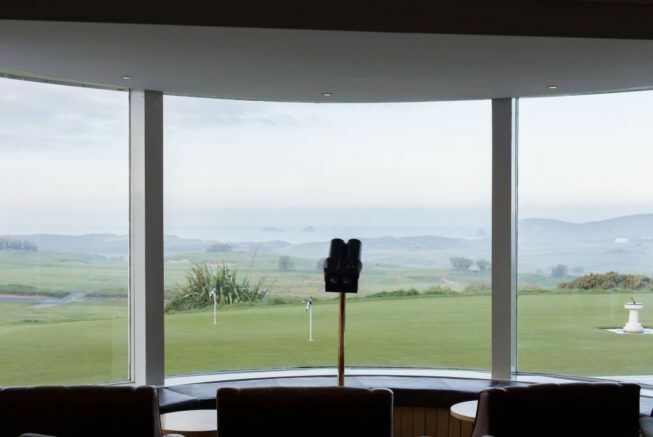 For golfers and non golfers alike it offers the ideal sanctuary to digest the day’s activities, mull over what ‘could have been’, or simply relax and catch up with friends against a picture perfect backdrop.